The Hudson-Chatham Winery was started by Carlo and Dominique DeVito when they acquired their property in 2006. Last year was the 10-year anniversary of their opening to the public. The winery is located on the last remaining 14 acres of the former 500-acre Brisklea Farm dairy in Ghent in Columbia County, with rolling hills that afford views stretching from the Catskills to the Berkshires. They planted 1,000 vines in 2006 and became instant farmers. Today they grow 3,500 vines, including Seyval Blanc, Baco Noir, Chelois, Burdin, Chambourcin, Le Colonel, DeChaunac, and several others. Their tasting room was constructed in early 2007, and was recently remodeled, adding a 22-foot-long bar with large windows featuring vineyard views. The grapes are all from New York State, and a larger percentage each year are estate-grown and bottled. In addition to their Hudson-Chatham label, they also established the Paperbirch label for fortified dessert wines and sherry-styled wines, and feature an old-fashioned 20-barrel solera. In their first year, Hudson-Chatham produced 500 cases. Today, with multiple improvements and investments in buildings, vineyards, and equipment, they produce near 5,000 cases of wine each year. Last fall, the winery released their highly-anticipated, small batch Field Stone Baco Noir, made with their old vines Baco Noir aged with rocks from their farm, and local oak. Hudson-Chatham has their own line of food products developed in cooperation with regional artisanal food producers. The line includes balsamic-styled vinegars, white wine mustard, 100% natural maple syrups, locally roasted coffee, among others. In the tasting room, they also feature artisanal cheeses from regional creameries. The concept behind the Hudson-Chatham Winery is to showcase artisanal New York State wines and food products in an enjoyable setting. In 2016, Hudson-Chatham opened a second retail outlet on Main Street in Tannersville, NY (Greene County), and in 2017, opened a third tasting room on River Street in Troy, NY (Rensselaer County). Hudson-Chatham Winery has notched many distinctive awards for its wines. 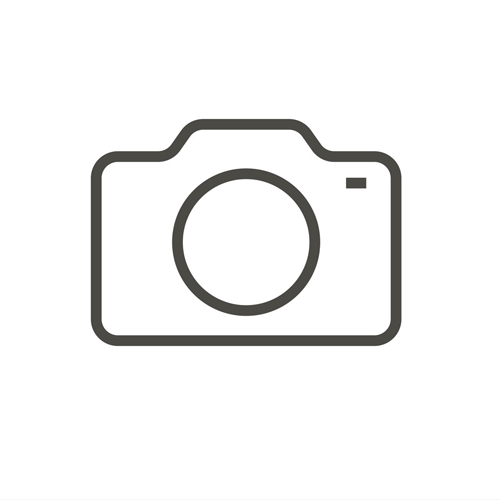 The winery is a member of the Hudson Berkshire Beverage Trail and the Capital Craft Beverage Trail. 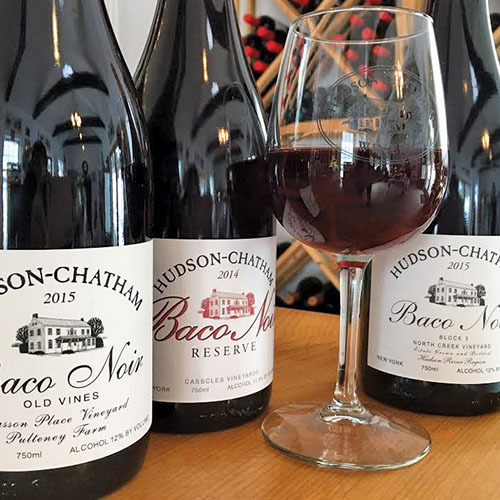 Hudson-Chatham Winery makes the highest rated Baco Noirs in North America, and achieved a stunning 91-point score from Wine Enthusiast for their Baco Noir Middlehope. Their Baco Noirs have been featured in Edible Manhattan and Forbes magazine. All five wines are often available in all tasting rooms. Under its Paperbirch dessert wine label, the winery features several whiskey barrel finished Sherry-styled wines, including Marmalade Fino (aged in small Hillrock bourbon barriques), and several small boutique expressions of port-styled wines, including Cask 20 Espresso and Christmas port. * All Hudson-Chatham tasting rooms are open year-round, 12 to 5pm, and often later. Check Facebook pages for hours as they vary by season and location.